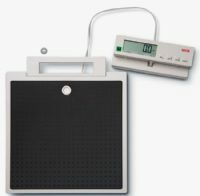 Oneweigh has a fantastic selection of SECA floor scales, both non approved and Class III Approved with weighing capacities up to 250Kg. 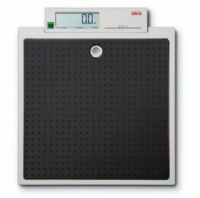 We offer both digital and mechanical options to suit all preferences therefore offering a range of floor scales that are ideal for healthcare professionals, home visit nurses, practitioners and carers as well as the more serious fitness conscious home users. 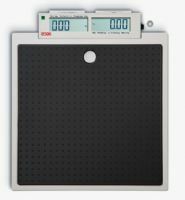 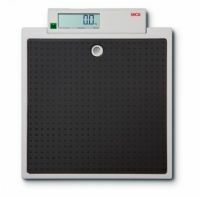 Browse our medical scale section for a full range of healthcare weighing scales.